Newsflash: cats kill other animals. By all appearances, they don’t only do this for practical purposes. Watch your cat tossing around a squeaking mouse or batting the flapping wings of a sparrow, and you’ll know what I mean. Cats get a huge kick out of torturing innocent animals to death. You know how they say that one of the surest early warning signs of psychopathy is torturing animals as a child? Yeah. Your cat is a psychopath. 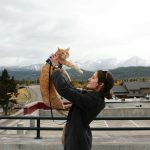 For people who love both cats and the other creatures in the animal kingdom, it can be hard to draw the line. 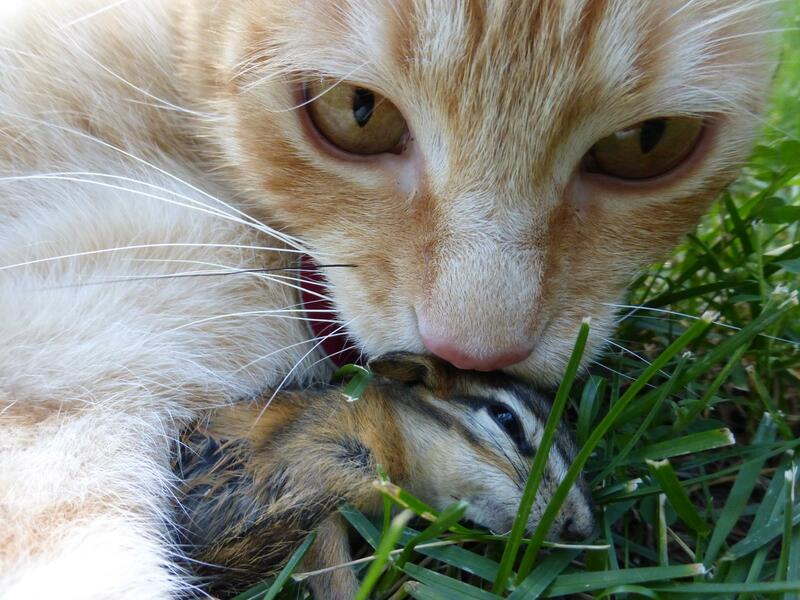 It’s clear that it’s natural for cats to kill and eat other animals. But is it okay? Is it moral to allow your feline friend to take the lives of living creatures, and if so, does your acceptance end when it comes to endangered species or beautiful songbirds? We’ve already established that cats, by human standards, are pretty evil. But because they’re cats, they get away with this. It’s all based on the premise that cats don’t think of it the same way that we do and thus don’t really understand that they’re evil. In other words, unlike a cruel human, who would take specific measures to inflict suffering because they are aware that it is wrong, our cats (presumably) don’t have the same moral sense. Without the knowledge of your apparent evil, you can’t actually be evil. That’s where the conflict comes in. In some sense, killing and eating natural prey is healthy for cats. It encourages them to get exercise and stimulates their brains. 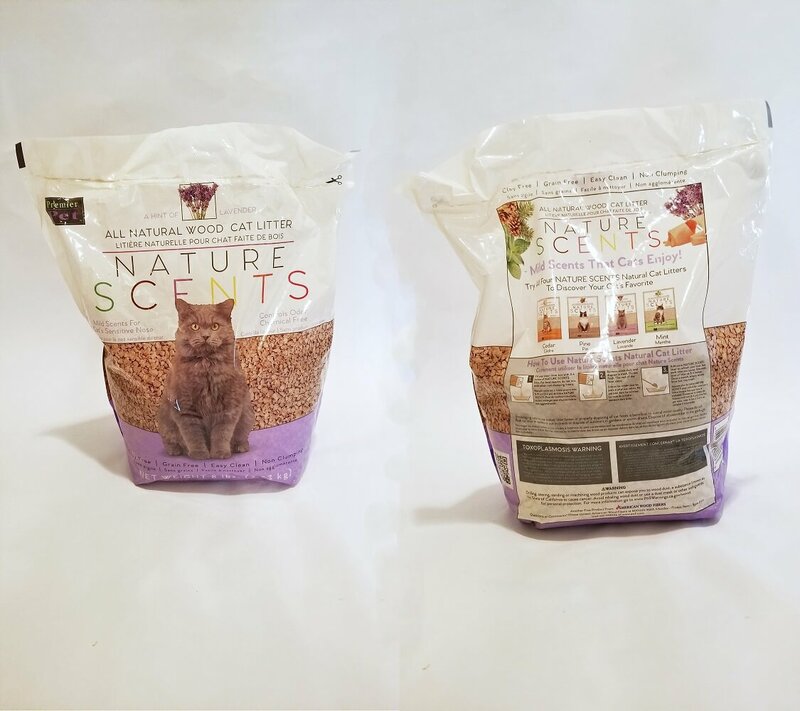 Nutritionally speaking, their prey is biologically appropriate, and, most of the time, poses little threat to your cat’s health. 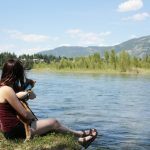 But for those of us who are either total softies and can’t stand to see a chipmunk pursued, terrified, and killed, or who are opposed to the huge impact that cats have had on wildlife populations, those benefits can be difficult to justify. The American Bird Conservancy says that cats have contributed to the extinction of 33 bird species. Besides that, domesticated cats are listed as the #1 direct, “human-caused” threat to birds in the United States and Canada. And cats receive a large portion of the blame. Cats go nuts when it comes to killing smaller, weaker animals and in many cases, can be considered an invasive species. In more cat-centric terms, eating prey can cause illness. While cats have very high levels of gut flora that generally keep them safe from bacteria and typically will only eat healthy animals, there’s a chance that your cat could contract a disease from their prey. 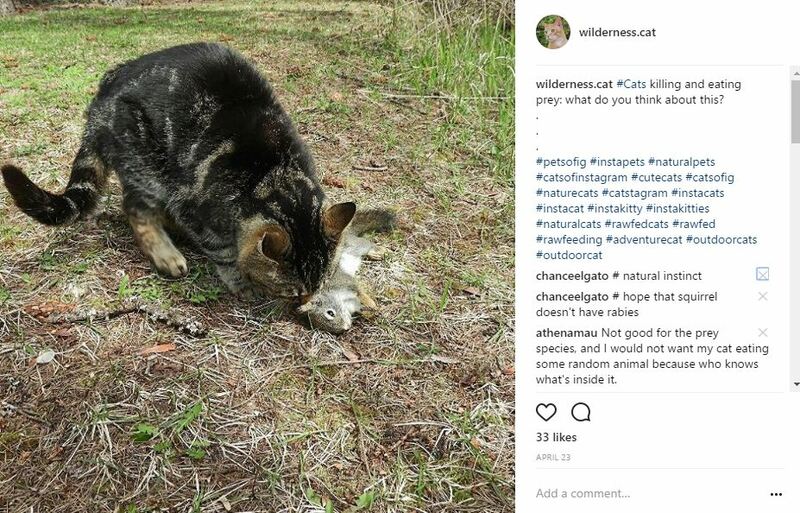 Last month, we asked the Instagram community what they thought about cats killing and eating prey. There was an obvious theme in the responses. Contracting disease from prey was the #1 concern that the community expressed when it came to killing and eating other animals. Click to view the original post on Instagram. Adventurous tabby Chanceelgato’s concerns were well-placed and prompted us to do some extra research on the likelihood of contracting rabies from prey. As it turns out, it’s very unlikely that your cat will contract rabies through eating their prey. Small animals like squirrels and mice generally don’t survive being bitten by a rabies carrier. Unless your cat scavenges upon the carcass of an infected animal, there is little chance of them getting rabies from their food. 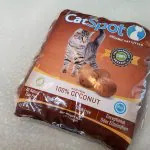 But because cats are not natural scavengers and are attracted to healthy, vital prey, there’s very little chance that they’ll eat a sick animal. 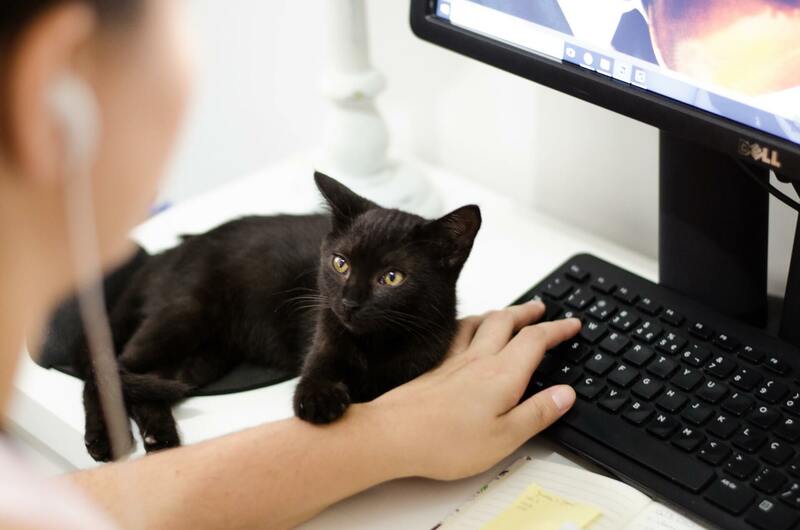 However, parasites can be a problem for cats who eat their prey, which means that diatomaceous earth is one of a prey-killing kitty’s best friends. Yep. 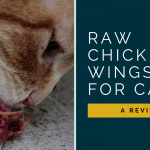 We mentioned the health risk, which of course does exist – everything can be dangerous – but hunting and eating prey can also be healthy for your cat. Their prey is biologically correct nutritionally, containing bones, muscle, and organs that your cat requires. In fact, their prey is a nutritionally complete food source. Not only that, but playing with their prey is great exercise for cats, while hunting encourages them to stay mentally sharp and alert. My cat is seldom more active and visibly excited than when he’s hunting. What if the hazards aren’t worth it? 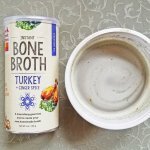 A virtually safe substitute for fresh prey is a prey facsimile (a balanced blend of raw muscle meat, bone, and organs)- commonly called Frankenprey by raw feeders. You can also replicate the experience by giving your cat fresh feeder mice or chicks that have been raised in a hygienic facility and are sold for animal consumption, like this 25-Pack of Frozen Pinky Mice . You might decide to allow your cat to live as a barn cat, killing and eating mice outdoors and letting the chips fall where they may. That’s the way that cats have lived for thousands of years. You might also choose to stop your cat from attacking birds because it just doesn’t seem right to let them hurt living creatures. 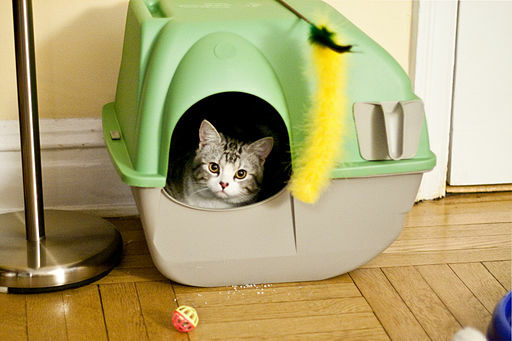 You may make the decision that it’s best to keep your cat inside because of their potential environmental impact. Maybe you’ll chose to do something else – what’s most important is that you make the choice that feels right to you. From my perspective, there isn’t anything morally wrong with your cat attacking, killing, and eating wild prey. 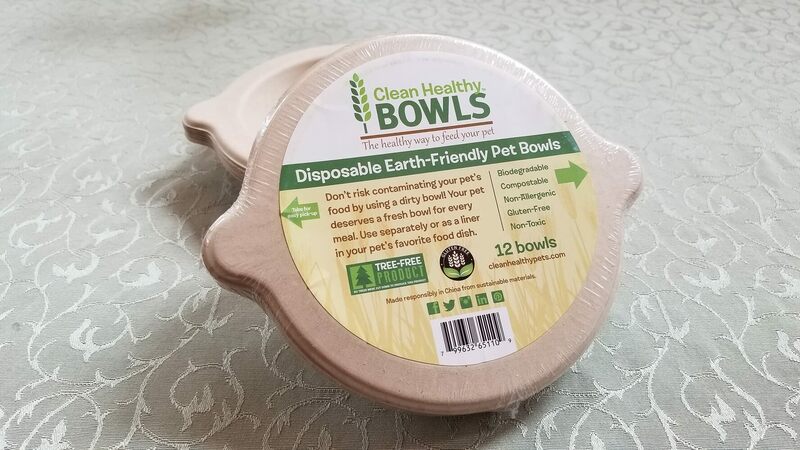 When considering the environmental impact of this, it’s important to consider that cats are piggybacking off of humans with an unfair advantage over the other animals on the food chain. However, not all of us are so inclined to protect the little guy and may see this as an extension of the law of tooth and fang. Not everything that is natural is good, though – and it’s up to you to decide which natural processes are okay and to what extent you’ll accept them. If we are going to defend this on the basis of its naturalness, just remember that if it’s okay for your cat to kill and eat prey, it’s also okay for them to contract a disease from that prey or for an animal to predate on your cat. The final point is that it’s easy to see things from our human-centric perspective. While it may be disturbing to watch your cat torture and kill another animal, remember that your cat can’t be a vegan. Unless someone can successfully create a truly nutritionally complete plant-based meat facsimile for cats, your cat will inevitably cause the death of other animals, whether remotely or directly. ← Do I Need to Clean My Cat’s Teeth? 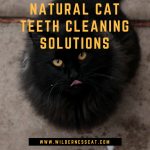 Cat Teeth Cleaning is Important.